Naylor’s Chemical Clay Drainage System has been installed at have been installed at the Templeborough Biomass Power Plant. Once fully operational in 2017 the plant will generate 41MW of green electricity, enough to power 78,000 homes and save over 150,000 tons of CO2 every year. In common with other biomass materials wood based biomasses all capture energy and CO2 through the process of photosynthesis as they grow, and when burned as a fuel release only the same amount of CO2 they captured, back into the atmosphere. 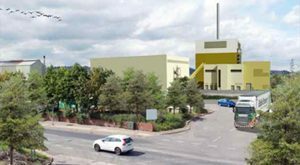 Biomass is therefore classed as a renewable energy source and this plant will help towards the governments ongoing renewable energy targets. 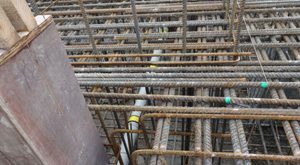 Naylor Thermachem pipes have been used throughout the project to handle the high temperature discharges around the site, particularly from directly under the boiler where steam is regularly released to prevent it condensing. Naylor Thermachem pipes can handle both the high temperatures and thermal shock (instant temperature change) associated with boiler discharges and has been used on several power plants. 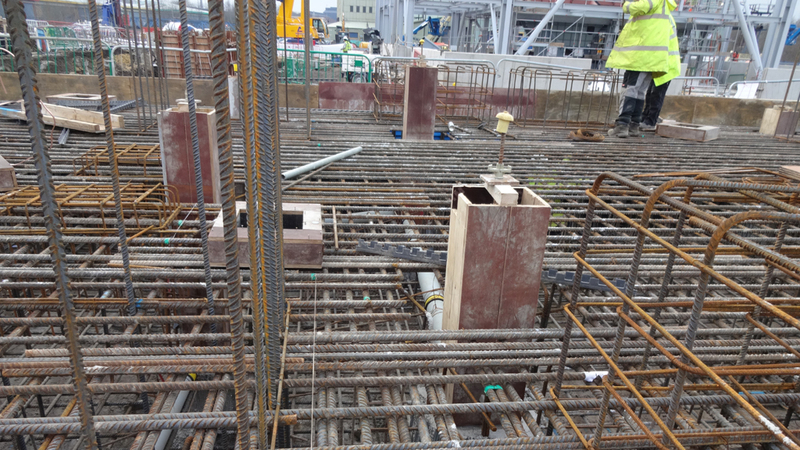 The photos show the Thermachem pipes woven in to the re-bar support that will support the boiler.